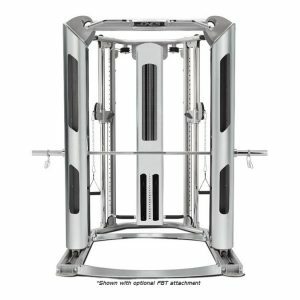 Extensive thought went into the Bodycraft GXE Multi Gym, The goal was to include benefits traditionally only provided from free weight training combined with the simplicity and safety of a home gym. And, They succeeded! Hundreds of available exercises from Traditional Strength Training, to Functional Training, Core Training, Sports Specific and Rehabilitation exercises – the Elite does it all! 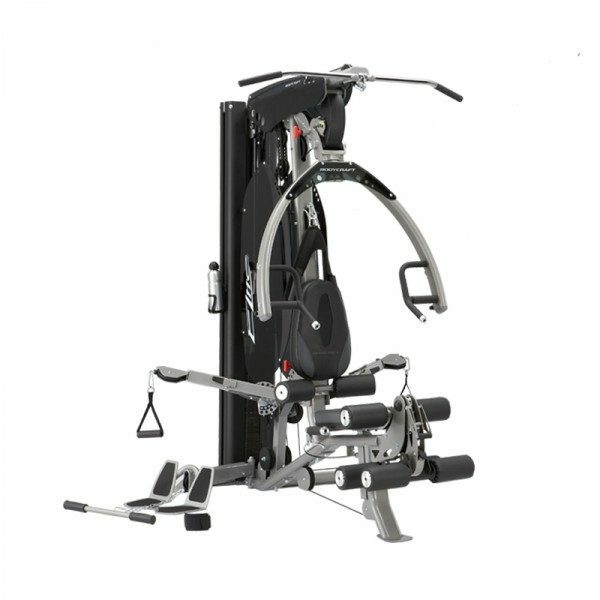 Fully adjustable: to fit any size user. The seat is easily adjusted while sitting. Simply squeeze the remote handle conveniently placed under the seat and the spring-assisted seat easily moves to your desired height. 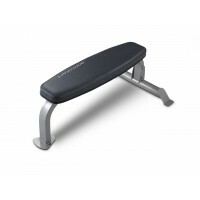 The ergonomically designed back pad adjusts front-to-back then automatically “cradles” the user for full support. The dual-layered Orthopedic Back Pad is designed to provide full lumbar support while reducing stress on the spine. Functional Training, Sports Specific, Core Training, and exercises that mimic dumbbell training. 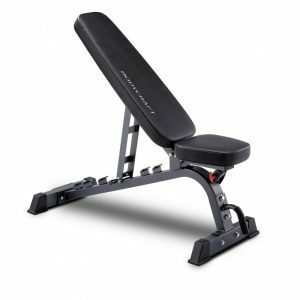 Low Pulley Station with Foot Plate for Low Rows, Abductor and Adductor, Leg Kicks, Arm Curls, Upright Rows, etc. 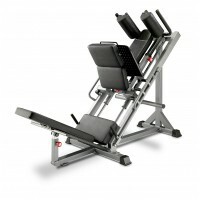 Leg Extension and Curl Station provides seated Leg Extension and Seated Leg Curl. Pulleys: 4” and 3” diameter Fiberglass impregnated Nylon Pulleys with Sealed Ball Bearings. Cable: Flexible Nylon coated, 7 x 19 Strand Aircraft Cable rated at over 2000lbs (909 KG) tensile strength.